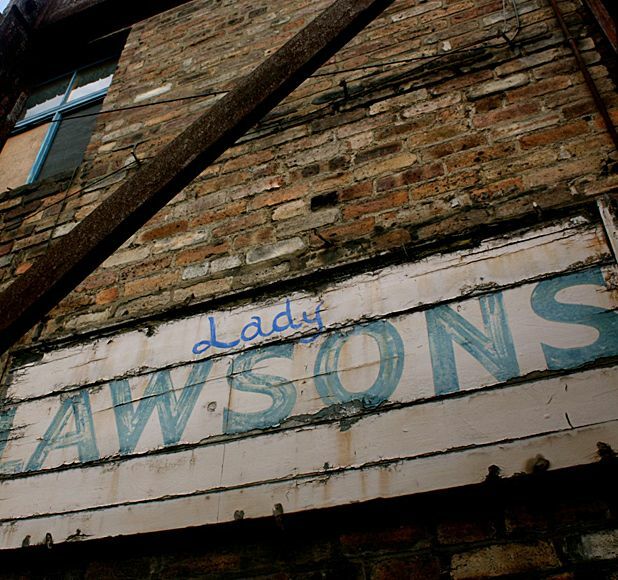 Discovered by Andrew and Lisa Radford after they’d drawn breath from the closure of Atrium and Blue in early 2011, the old Lawson’s timber store near the art college has been coaxed from dusty obscurity in the past few months. An intriguing warehouse restaurant has been created, showcasing the owners’ singular vision, restaurant know-how and cultural sensitivity. The venue – equally at ease as a wine bar, cocktail hangout, morning coffee stop or place to eat – retains the feel of a bluecollar site with bare brick, steel pillars, large doors on rollers and uneven wooden floors. In have come chunky wooden tables (retrieved from the Atrium), salvaged stoves and radiators, and a spacious kitchen. The charming internal courtyard, a birch tree planted in the middle, is fringed with assorted outbuildings shored up as covered sitting areas, a butchery and small smokehouse. The food is tasty, interesting and unshowy, comfortably in step with what good local sources and the seasons are offering. Both set menu (for lunch and pre-theatre) and main à la carte, are pared down, focused. Bites – essentially bar snacks or amuse-bouches – include a sliver of pickled mackerel sharpened by fennel and mellowed by sour cream, reaffirming that a taste of something good is better than a bowlful of bland. Heritage new potatoes have sufficiently old-school depth to carry a dish alongside samphire and a poached egg yolk, while sweet, juicy lamb loin is joined at either end of its flavour spectrum by earthy chanterelles and perky fresh peas. The idiosyncratic wine list has an attractively large number available by the glass at fair prices. The Radfords had plenty of genuine local goodwill banked from their Atrium years and they’ve rightly been drawing their interest on that in the first few weeks of operation, but the engaged charm of Timberyard may well be down to a factor beyond. In this venture the experience and tasteful artistic touch of Andrew and Lisa are joined by the youthful verve and energy of their twentysomething children, with son Ben in charge in the kitchen, and Jo and Abi helping with front of house and the management. It’s a balanced blend of young and old, one hand fully complementing the other, that may be even more of a creative discovery than the venue itself. Achingly cool dining that’s daringly different and delicious.